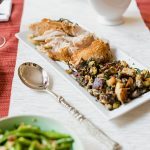 One of my favorite things about summer that pairs really well with outdoor lounging is entertaining outdoors myself, and in this post, I’m going to share a few things that can help you with your own outdoor entertaining. 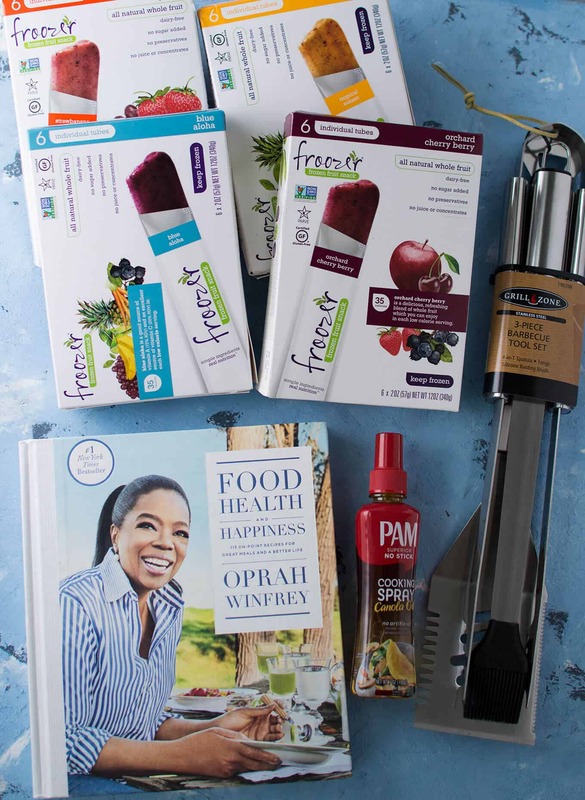 Whether you’re hosting a big BBQ, entertaining a few friends, or even just chillin’ outside with a roommate or loved one, it’s nice to stay cool. 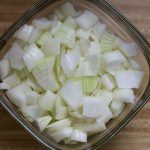 Froozer is a great option. 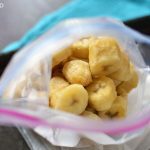 It’s a tasty and healthy frozen snack made with 100% fruit – it has no added sugar, juice, or concentrate. 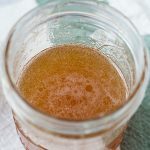 It’s also a great snack for anyone who’s gluten or dairy-free. And serving it requires little to no work on your part because yay for convenient tubes for on-the-go snacking! 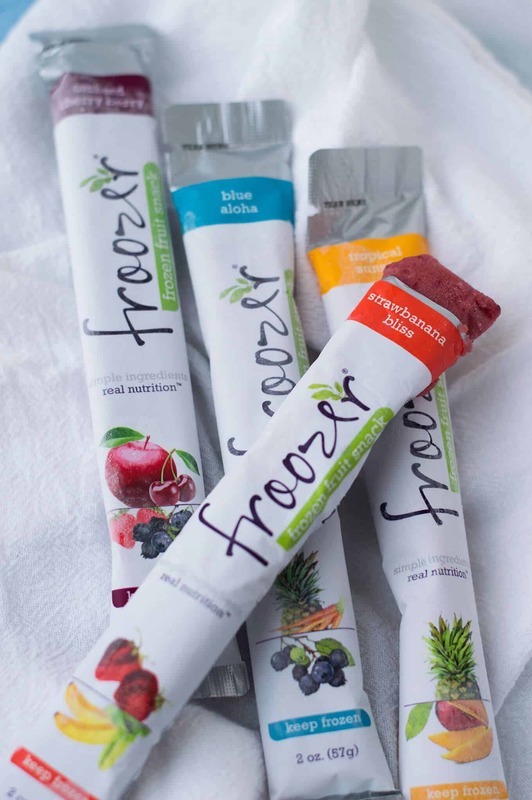 Froozer comes in four all-natural flavors: Strawbanana Bliss, Tropical Sunset, Blue Aloha, and Orchard Cherry Berry. 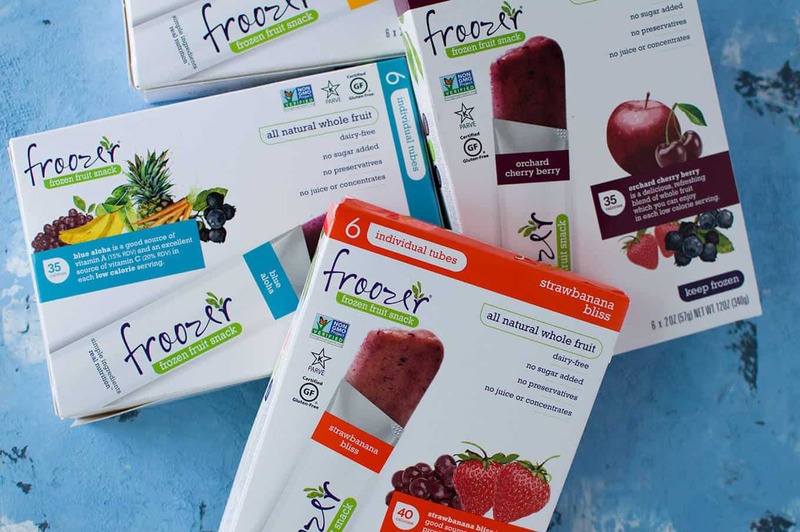 You can check out where to buy Froozer here and grab a discount code for it here! 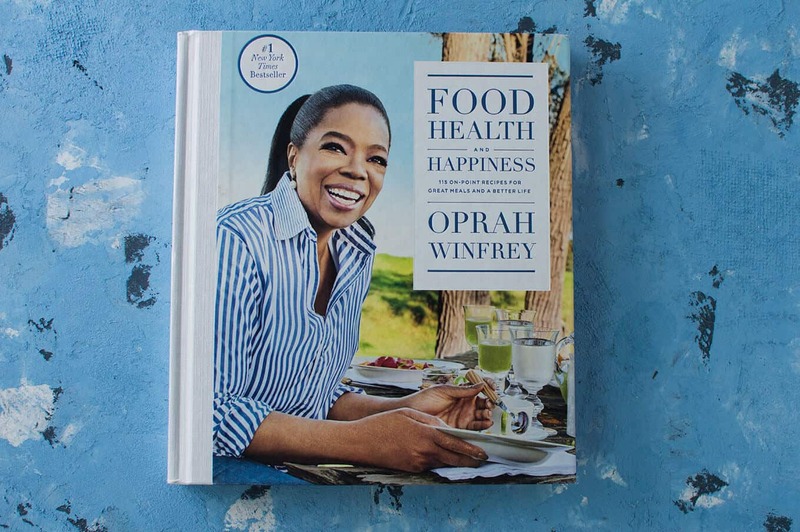 Oprah Winfrey published a new cookbook earlier this year called Food, Health, and Happiness. 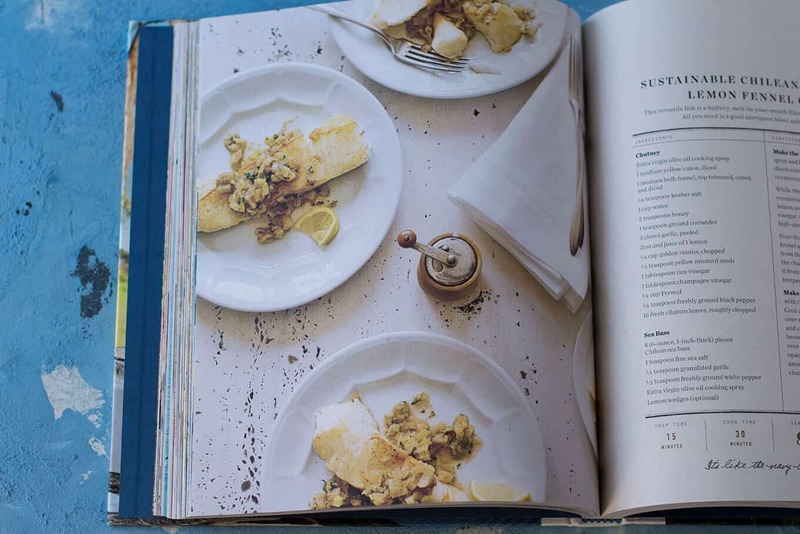 It’s full of personal stories and dishes she created with some of her favorite chefs. It’s a pretty cool behind-the-scenes look into her life. Also, there are tons of mouth-watering photos. And these recipes are deeeeee-licious. My current obsession is the roasted garlic Caesar salad. 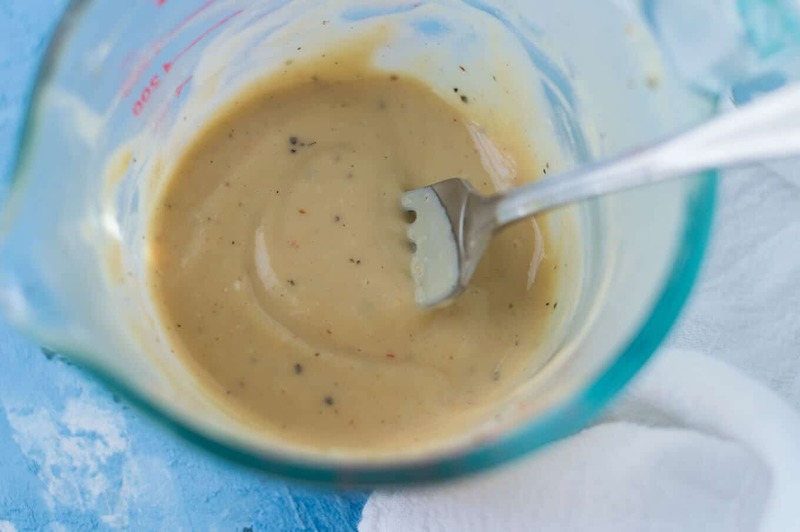 There’s a full bulb of roasted garlic in the dressing and it’s so good, I dip my bread in it. Sidenote: my mom is a huge fan of Oprah and I’m planning to surprise her with her own copy of this book. You can buy your own copy here. 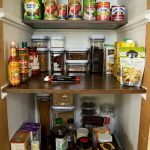 And you don’t need to add calories to cook yummy food. 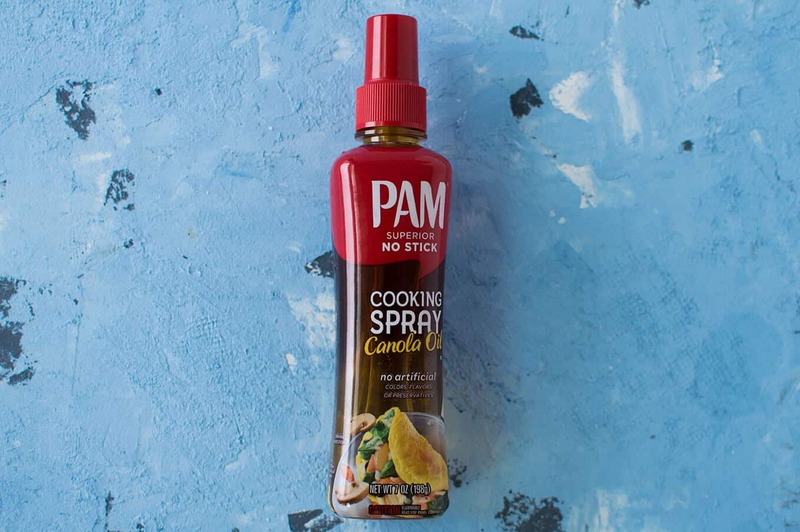 NEW PAM cooking spray has a pump that helps control how much you use so that you can reduce added fat and calories. With no artificial colors, flavors, or preservatives, you’re good to go. Keeping it simple and tasty. You can buy your own PAM right here. And what’s outdoor entertainment without a grill and good grilling tools? The Grill Zone BBQ Tool Set is a True Value exclusive. 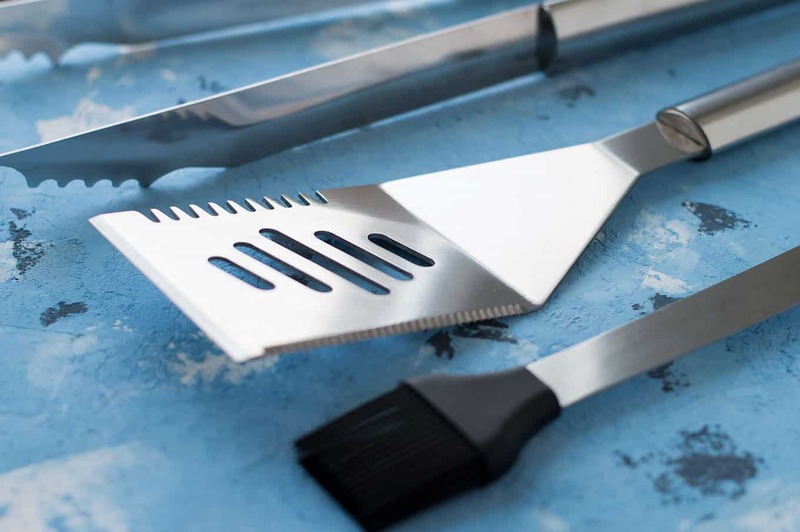 It’s made of sleek stainless steel and includes a basting brush, tongs, and 4-in-1 spatula. The spatula is a turner, meat tenderizer, bottle opener, and knife edge all in one tool. It compares to national brand quality and costs less. 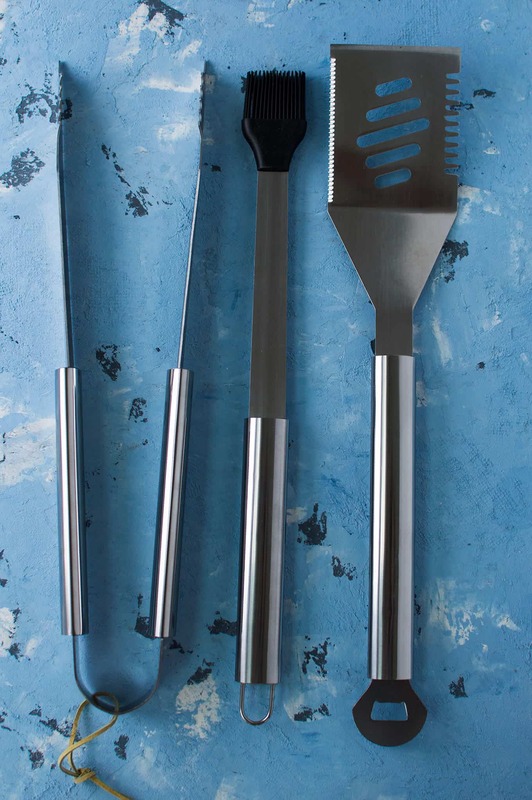 These grilling tools are a beast. You can buy your own set here. Serve pitcher-style summer beverages. You could go with iced tea, lemonade, and/or a cocktail. 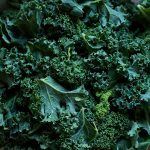 Keep the food simple and delicious. Blast some good music! Get yourself a bluetooth speaker. 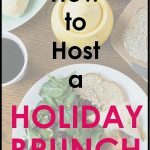 Hosting in the daytime? Don’t forget that SPF.